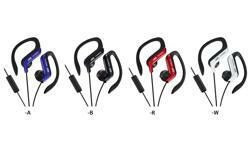 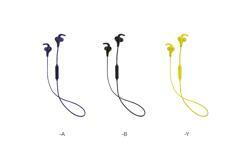 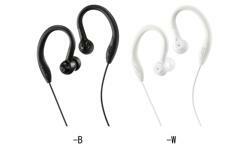 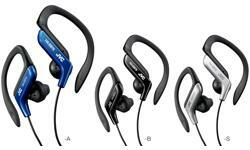 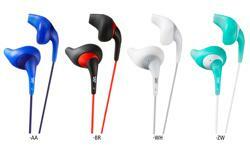 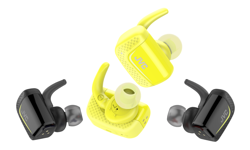 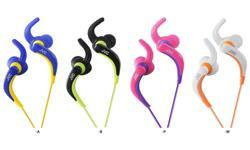 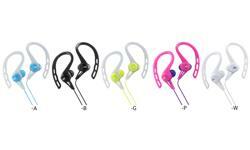 HA-EC-30BT ear clip Bluetooth sport headphones • JVC U.K. 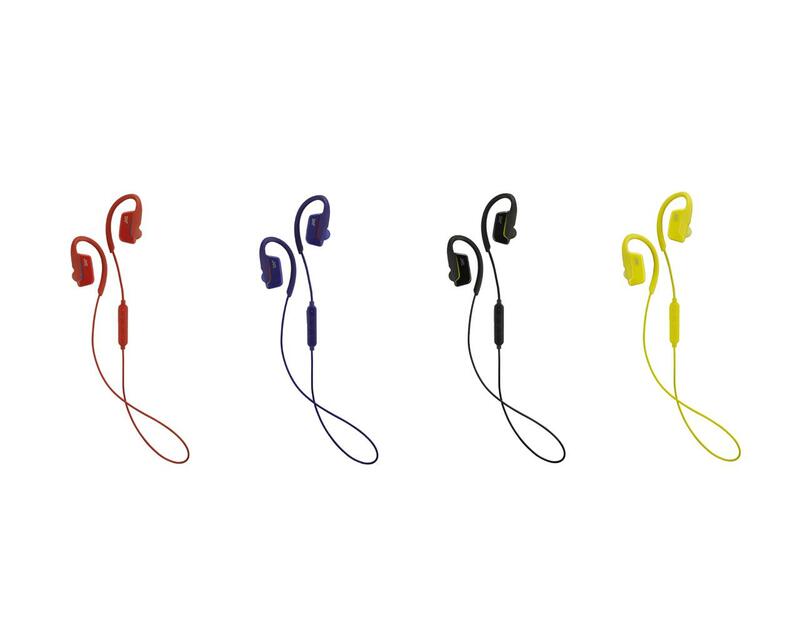 The HA-EC30BT ear clip sports headphones featuring wireless connectivity and an 8 hour battery. 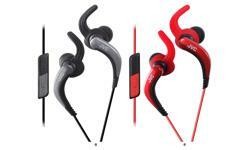 The softly-curved ear clip provides a comfortable, secure fit during your work out. 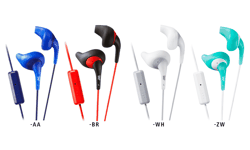 They are water resistant (IPX5), and includes smart cable management, with a magnetic housing to hold the two ends together around the user’s neck when not in use. 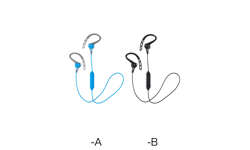 The user can choose between a regular earpiece or an open-type earpiece, the latter allowing ambient sounds to be heard such as approaching traffic. 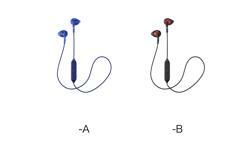 An in-line 3 button remote control gives the freedom to change volume and receive important calls on the move. 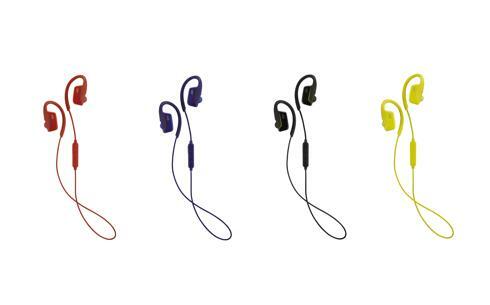 Available in choice of four colours black, blue, red and yellow to compliment your training gear.